The Spend Coin Purse is ideal for those who know what money is for…spending! 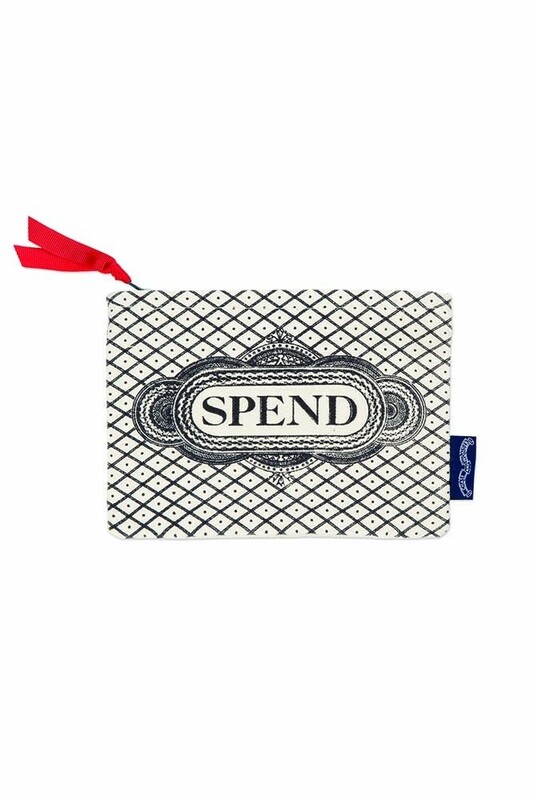 The purse features a lovely diamond pattern with the words ‘Spend’ in a cool font on the front of the purse. 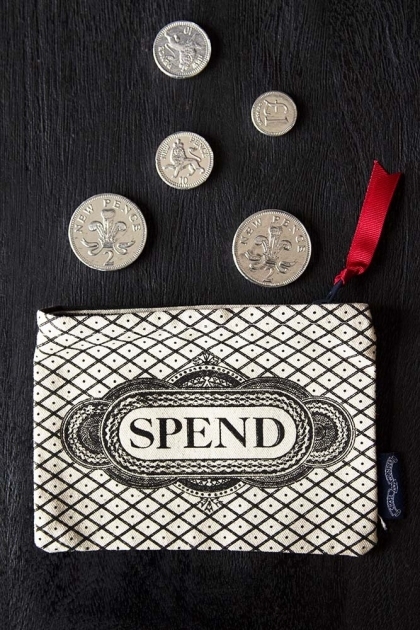 A lovely gift idea or stocking filler for friends, family or even yourself this beautiful purse will create ample opportunity to splurge and spend! Available in four different designs including ‘Gin’, ‘Fun’ and ‘Save’ for when you need to be a little more sensible...(sigh).